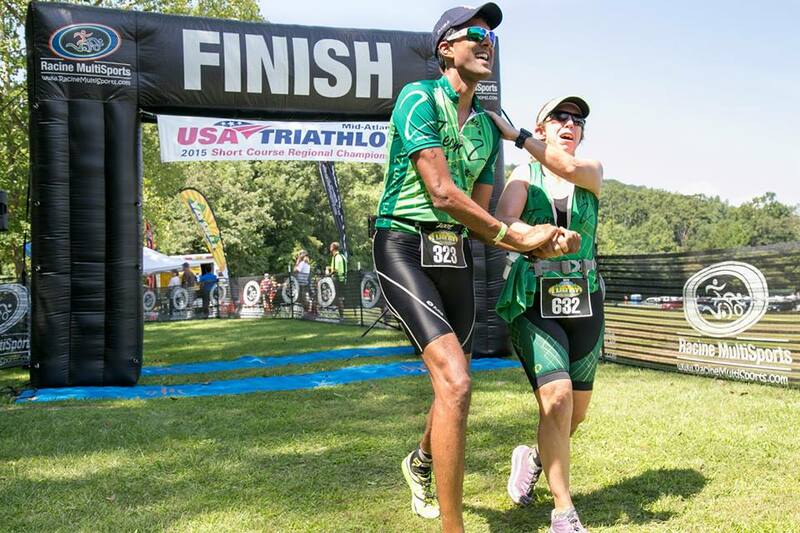 We are excited to announce that the Luray International Triathlon on Saturday, August 20, 2016 was chosen as the Mid-Atlantic Club Regional Championship! We are honored to receive this designation. The Championship in no way interferes with the general race. It is completely optional for those clubs who are eligible and want to enter into this competition. 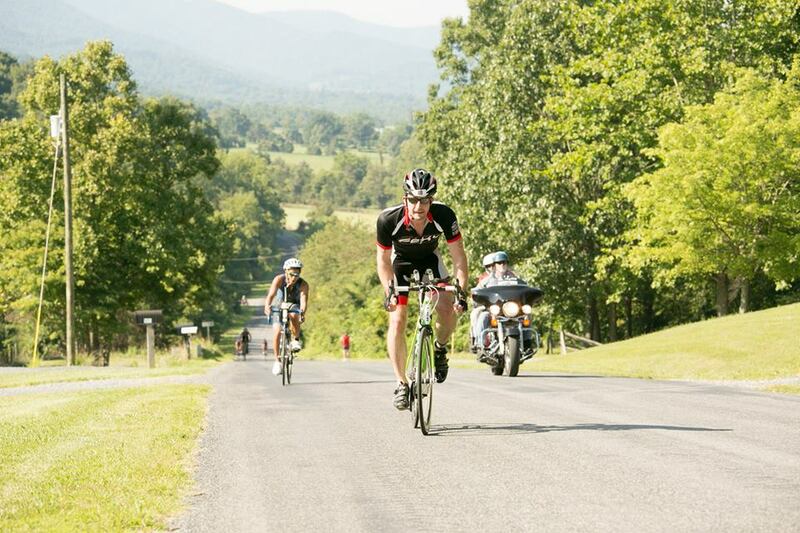 The Luray International Triathlon will run exactly the same way with all the same individual and relay categories and awards as with previous years. Club champions will be awarded in addition to individual and relay categories. 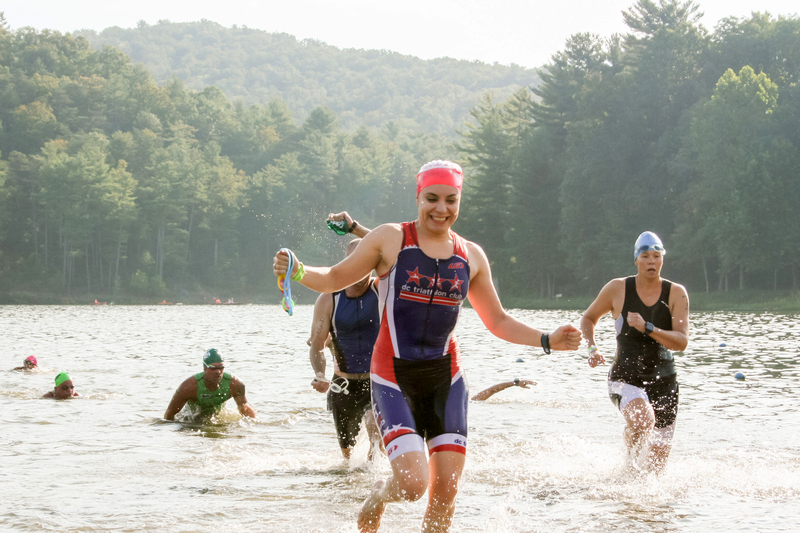 USA Triathlon will be providing the awards for the club winners. The club champions will be awarded during the awards ceremony. To learn more about the Club Regional Championship read below. How do we register our club? First you need to secure your individual entry into the race. To register visit here. Second, follow the steps in the following link. Can I race as an individual and in the Club Regional Championship? Yes…in fact, the Club results come from individual competition results. You can be on the podium for your age group AND for the Club podium awards. Please visit the following link for details. What categories will be included in the Club awards? To learn more about USA Triathlon Club Championships please visit these links. Please contact Ken with questions at Ken@RacineMultiSports.com.